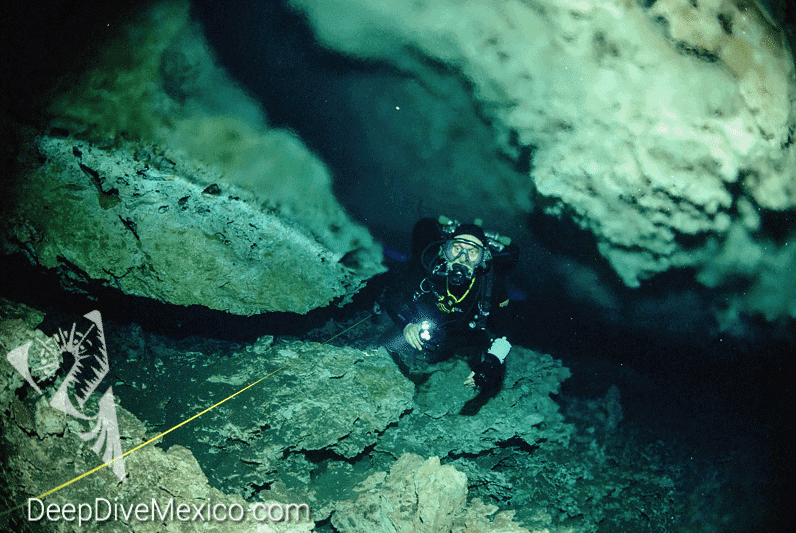 The Intro to Cave Diver course provides an introduction to the basic principles of cave diving. 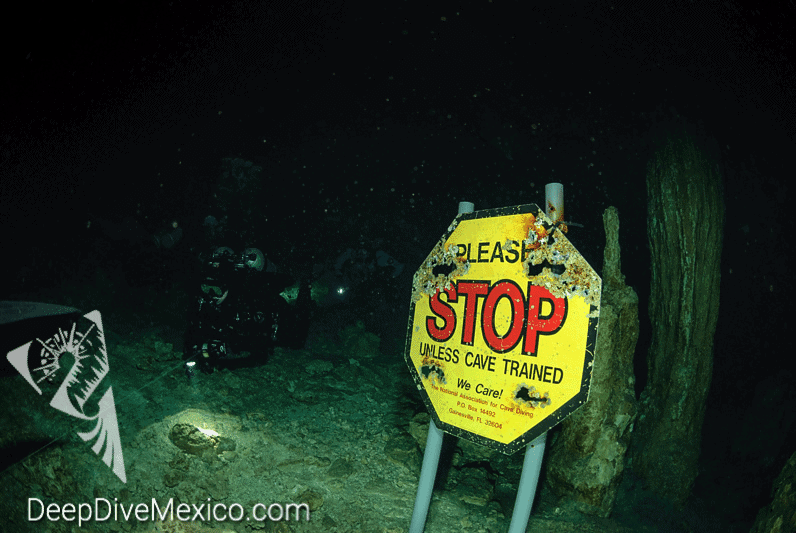 This Cave course is the second of three parts of your cave dive training up to the full cave diver level. 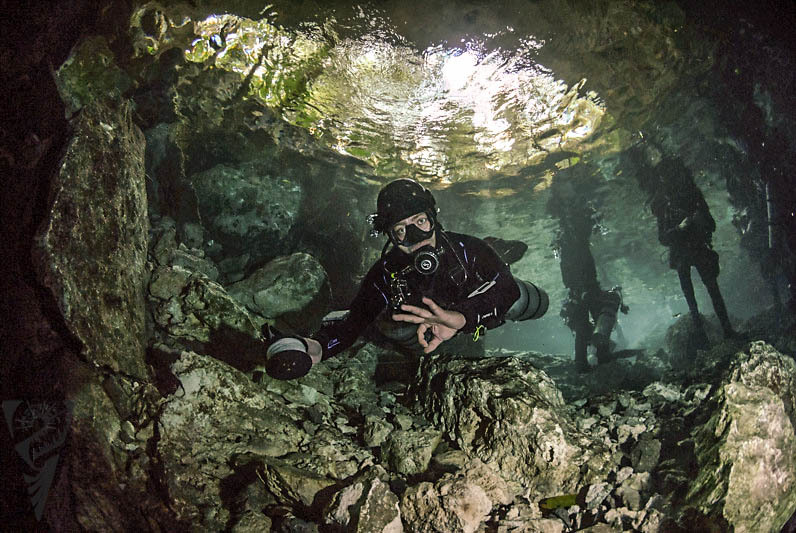 For the first time you will leave the daylight area and learn to plan your dive safely using the 1/6 rule. Laying out lines, leaving the cave with the “touch contact process”. 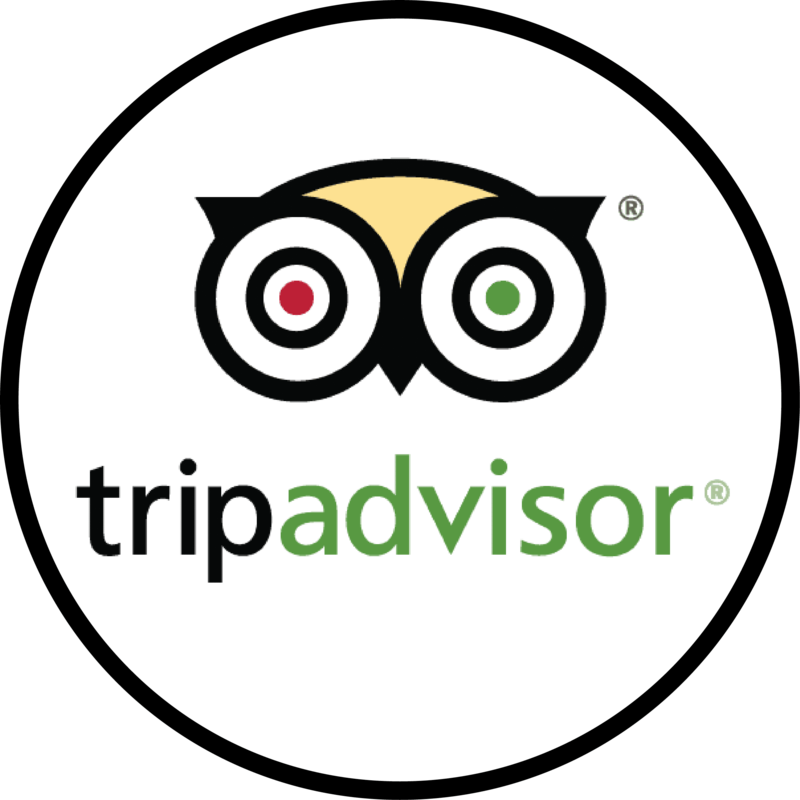 Also you will learn how to deal with several problems as for example : Lost Line procedure or even the lost dive buddy. The course usually takes 3 days. 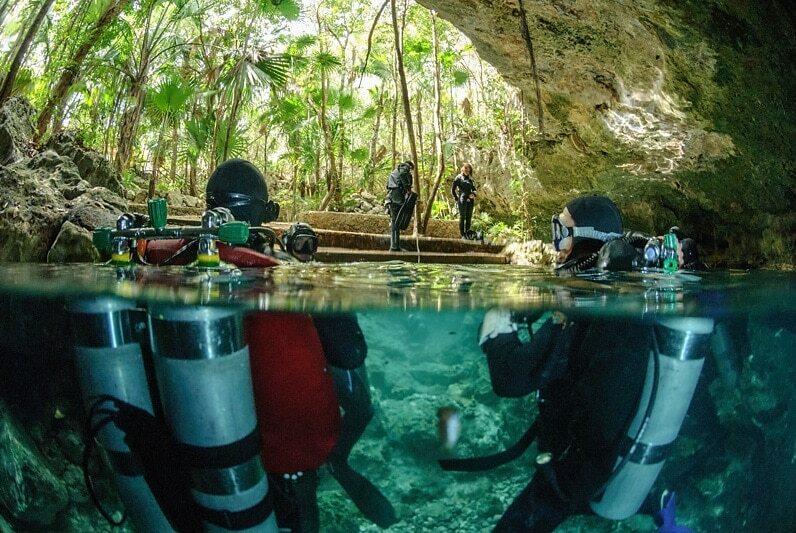 Demonstration of an adequate dive planning. Demonstration of special techniques of buoyancy , proper trimming and balance. 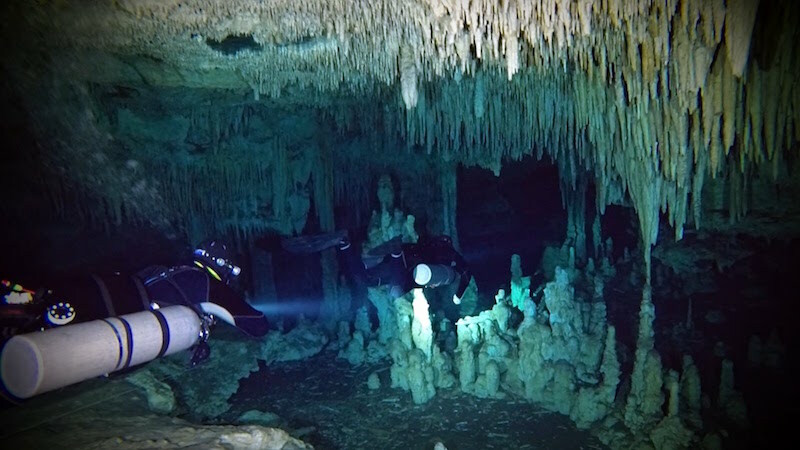 The written exam of the TDI Intro to Cave Diver course successfully passed. All land exercises and water skills must be safely and effectively demonstrated.